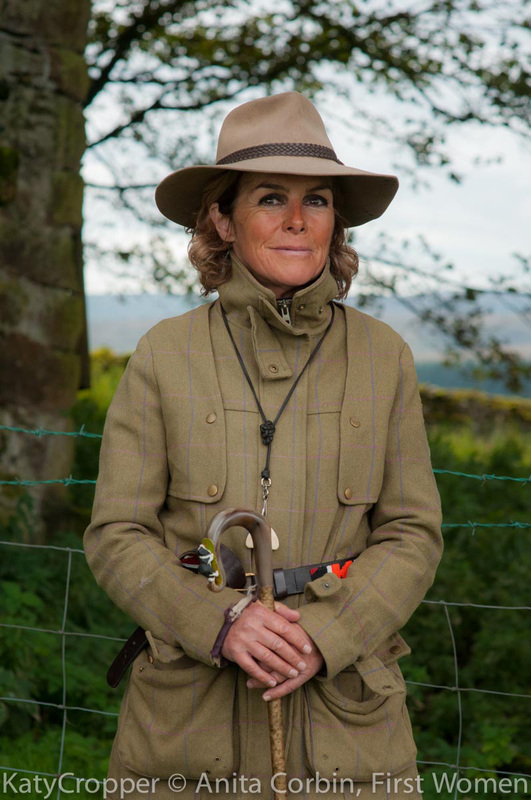 The first woman to win One Man and His Dog, Passionate about training dogs Katy has been bringing the best out of her animals for over twenty-eight years. 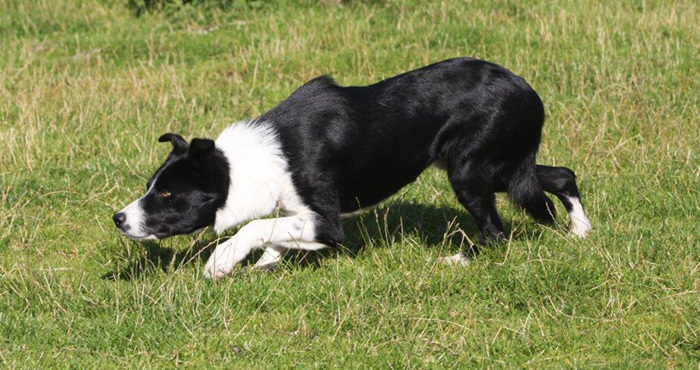 Katy won the English National sheepdog trials, brace trial in 2012 with her dogs Scrum and Tsavo. 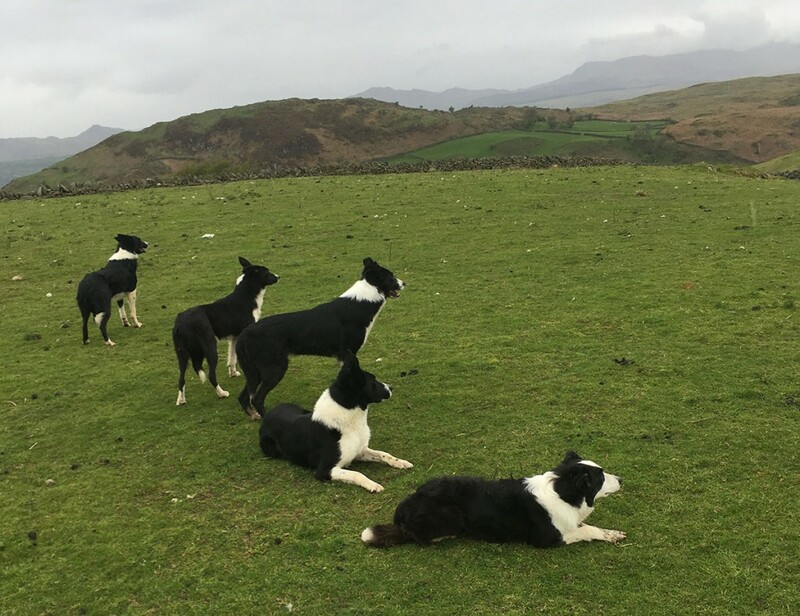 Katy trains Sheepdogs for gathering and farm work as well as trialling. 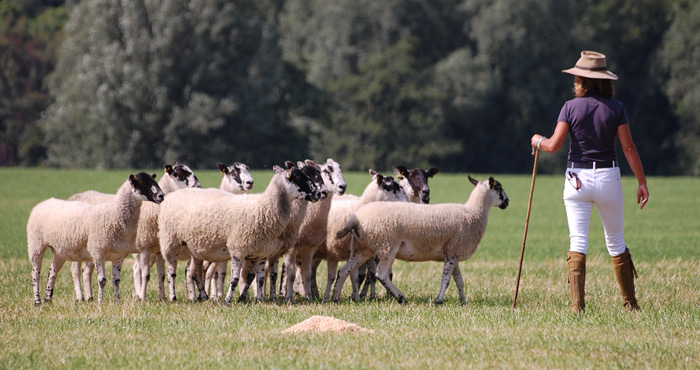 Katy offers hourly, half day and three day courses in Sheepdog handling. 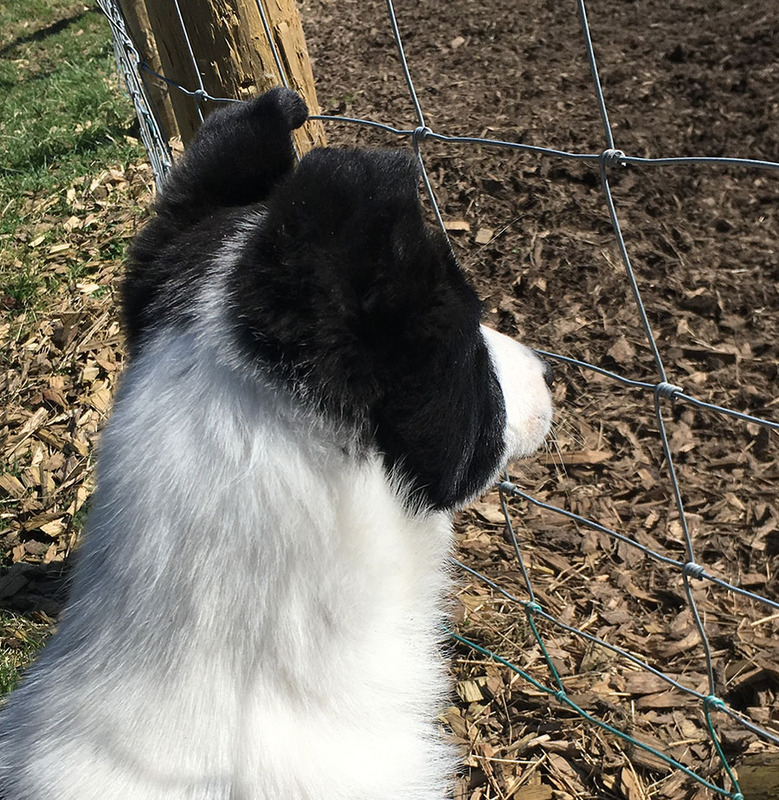 Katy will show you how to get inside your dog’s head and learn to handle sheep. 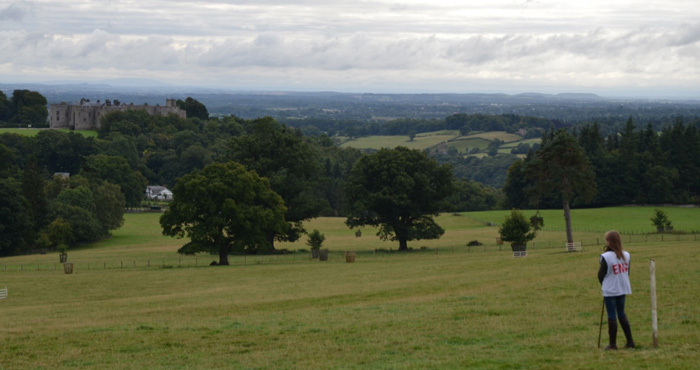 From working small areas to gathering on the fells, Katy’s courses are guaranteed to be an unforgettable and life changing experience! Do you have a problem pet? Whatever the issue, Katy can sort it out. Barking, biting, pulling on the lead, chasing cars, not coming back, anything! You will see a difference after just 5 minutes. Dogs are guaranteed to leave Katy with the problem solved in just one session. 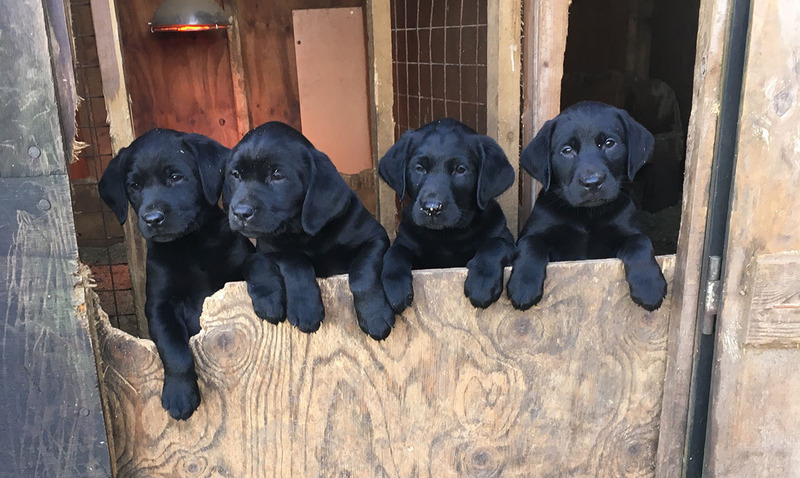 Katy is available for all sorts of events, from fairs and fetes to team building events and TV appearances, Katy and her dogs will make any event an unforgettable experience for all involved. 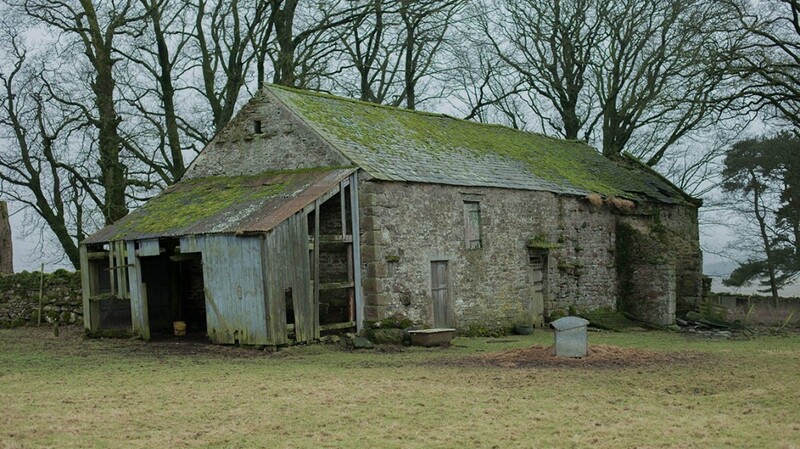 Stone barn with planning for 5 bedroom house for sale. £150 ,000 or nearest offer!! !